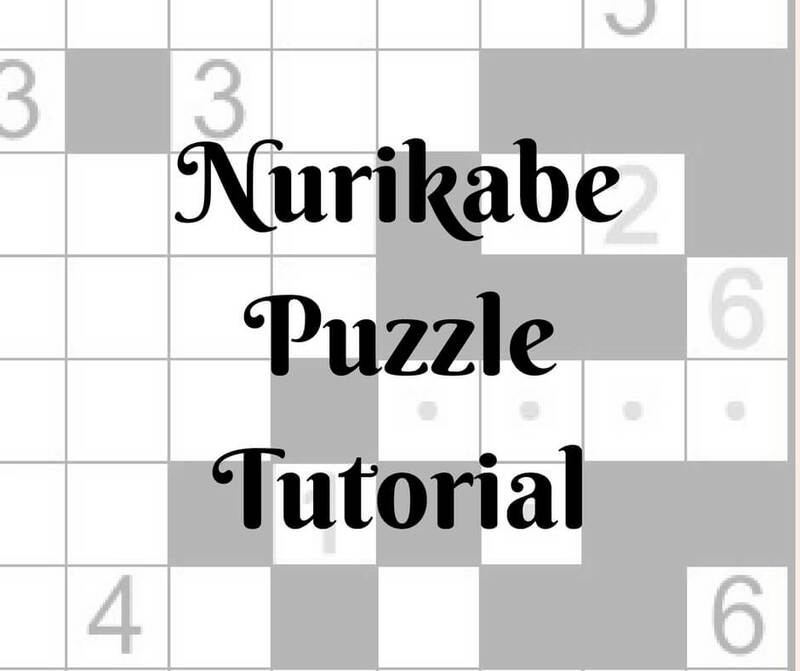 Following the footsteps of Sudoku, Kakuro and other Number Logic puzzles, Nurikabe is one more family of easy to learn addictive logic puzzles which were invented in Japan. Using pure logic and requiring no math to solve, these fascinating puzzles offer endless fun and intellectual entertainment to puzzle fans of all skills and ages. Nurikabe is an island-forming puzzle. 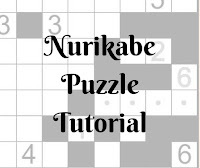 Unlike other logic puzzles, Nurikabe are solved by partitioning between clues with walls according to the rules so that all islands are isolated and there is a continuous path to all walls. Nurikabe puzzles come in many sizes and range from very easy to extremely difficult taking anything from five minutes to several hours to solve. However, make one mistake and you’ll find yourself stuck later on as you get closer to the solution... If you like Sudoku, Kakuro and other logic puzzles, you will love Nurikabe as well!